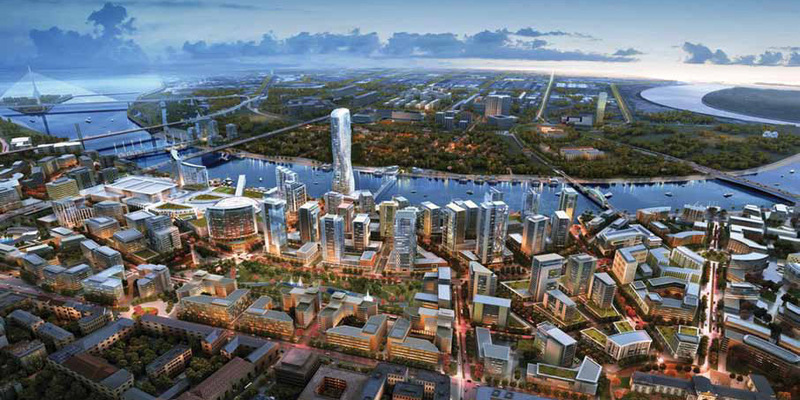 Foreign investment by the United Arab Emirates in the 'Beograd na vodi' master plan sets the stage for the largest urban development in the Serbian capital since the planning of Novi Beograd. While the government embraces the plan as an instrument to spur economic growth in Serbia, critics are more cautious and warn for cliche corporate development. 5. Bunjak, K., Panić, V. & Pešić, M. (2011). Beogradska moderna (period 1930–1940): Elementi ekološke arhitekture u projektovanju. In V. Đokić & Z. Lazović (Eds. ), Uticaj klimatskih promena na planiranje i projektovanje (pp. 167-185). Belgrade, Serbia: Univerzitet u Beogradu, Arhitektonski fakultet. VAN DER HOEVEN, Frank; IVKOVIĆ, Milena. The 'Beograd na vodi' masterplan. Belgrade’s latest identity make over. project baikal, Russian Federation, n. 42, p. 134-137, sep. 2014. ISSN 2309-3072. Available at: <http://www.projectbaikal.com/index.php/pb/article/view/800>. Date accessed: 18 apr. 2019. doi: https://doi.org/10.7480/projectbaikal.42.800.